As the four friends leave for college, a pair of pants is not enough to keep them from being inseparable. The film is the second in the series. 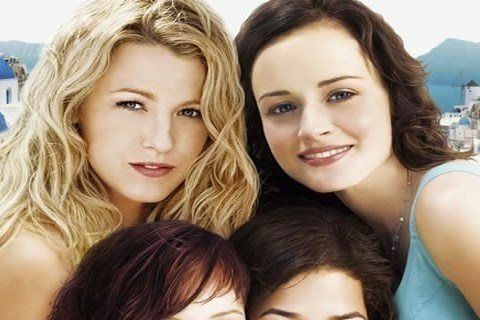 The film is based on the fourth novel in the The Sisterhood of the Traveling Pants series. The movie was shot in Greece, Connecticut, and New York.